Dr. Bryant's interest include skiing and fly fishing. He enjoys cheering on the Denver Broncos, the University of Wyoming Cowboys, and continues to be University of Tennessee fan. 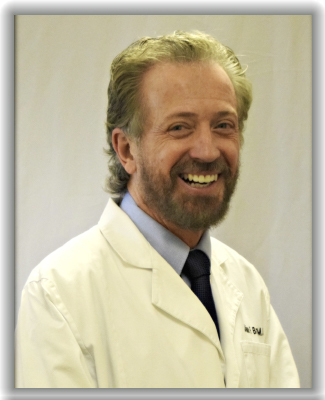 He attends urological conferences to stay up to date with the latest advances and research.